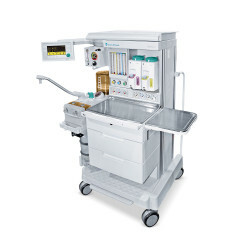 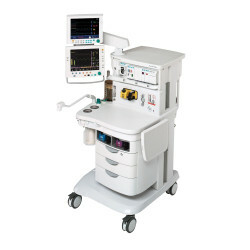 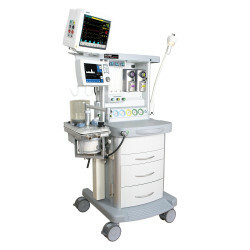 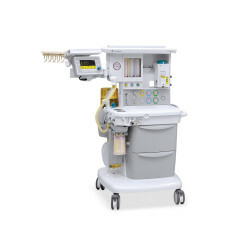 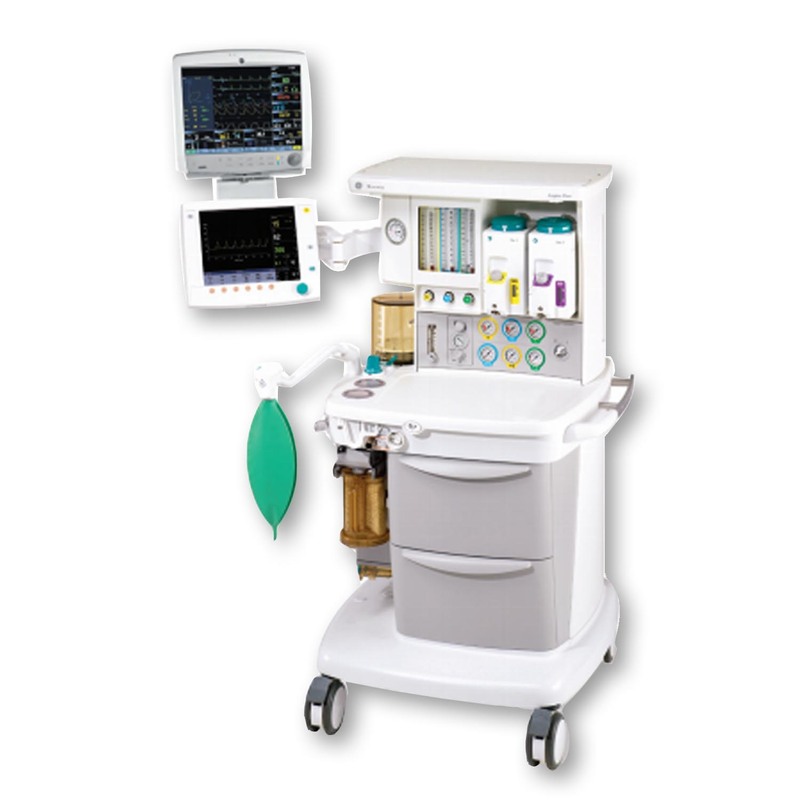 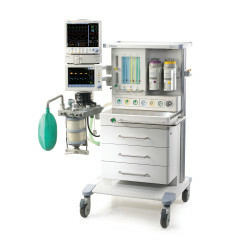 Avante offers a wide variety of anesthesia system solutions, including portable field units, office-based machines, and advanced hospital operating room anesthesia systems. 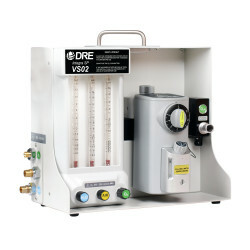 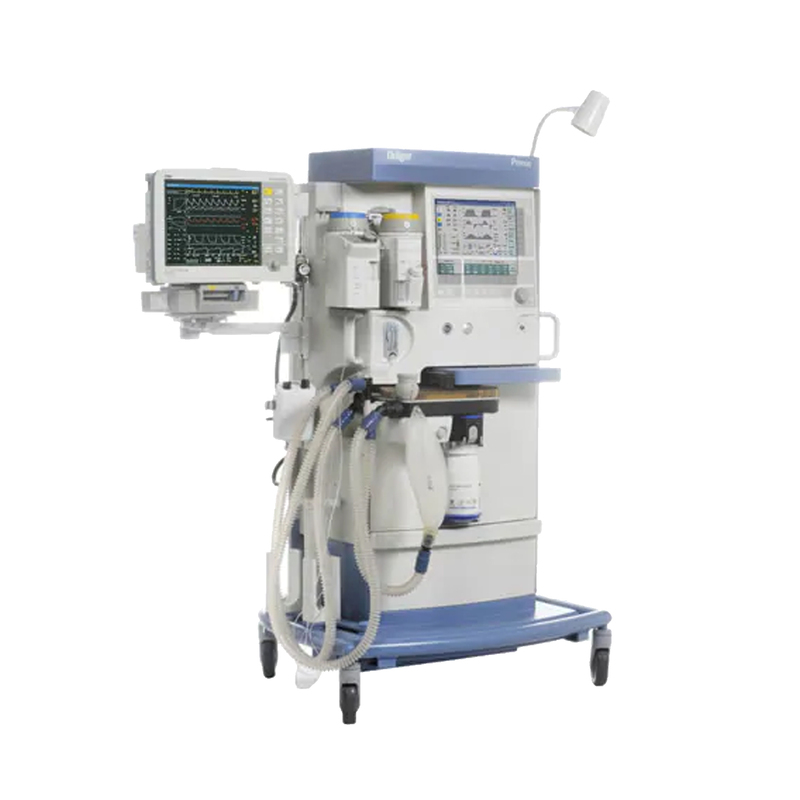 Our selection of anesthesia equipment includes factory new DRE brand, as well as professionally refurbished units manufactured by GE Datex Ohmeda, Drager, and more. 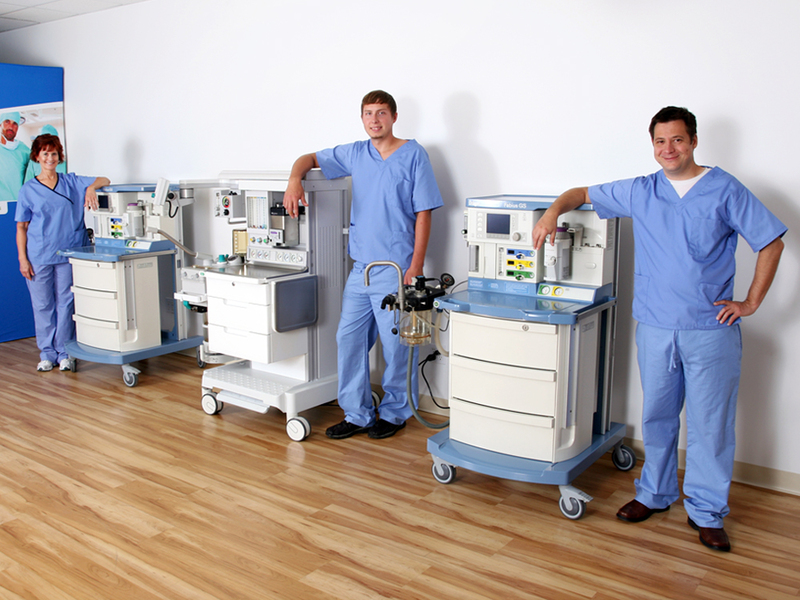 Contact us to learn more about how Avante can provide your facility a true advantage in anesthesia care. 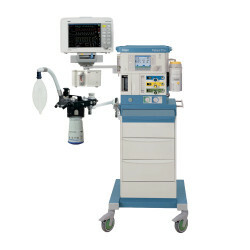 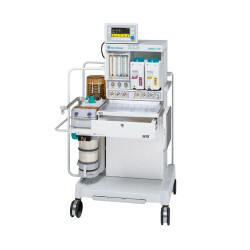 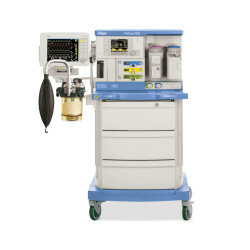 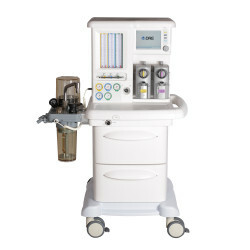 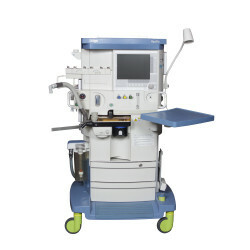 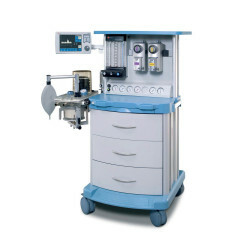 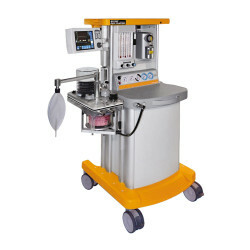 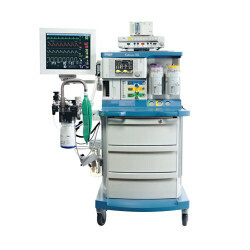 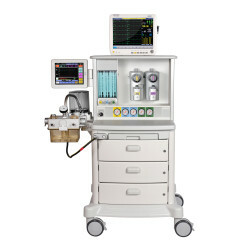 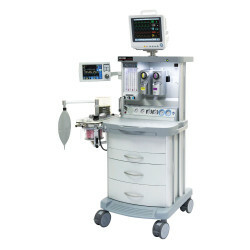 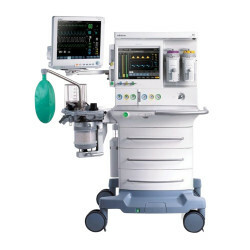 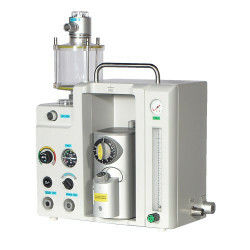 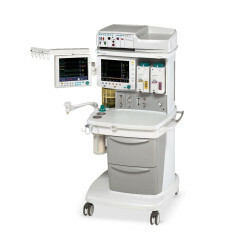 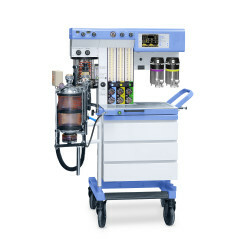 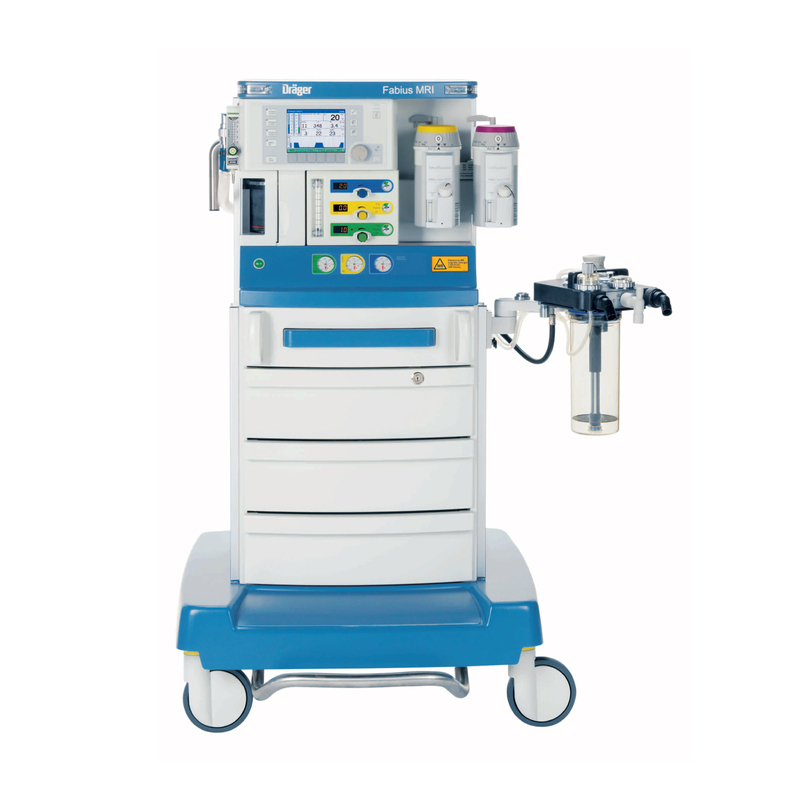 Avante offers lines of new and refurbished anesthesia machines for the operating room or office-based procedure rooms. 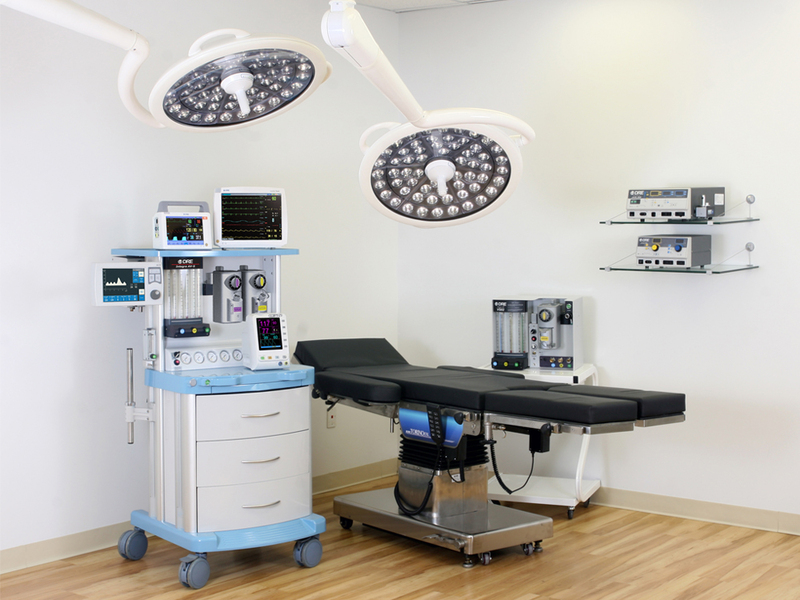 If you can not find a unit or need some guidance please consult your Avante equipment expert for help determining what best fits. Contact Avante at (800) 462-8195. When looking into a serviced machine, make sure the unit has been thoroughly inspected and major parts and components have either been quality tested or replaced. 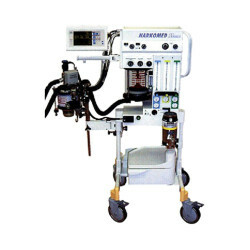 Avante has industry educated and trained biomedical engineers dedicated to testing and servicing machines to meeting manufacturers original specifications. 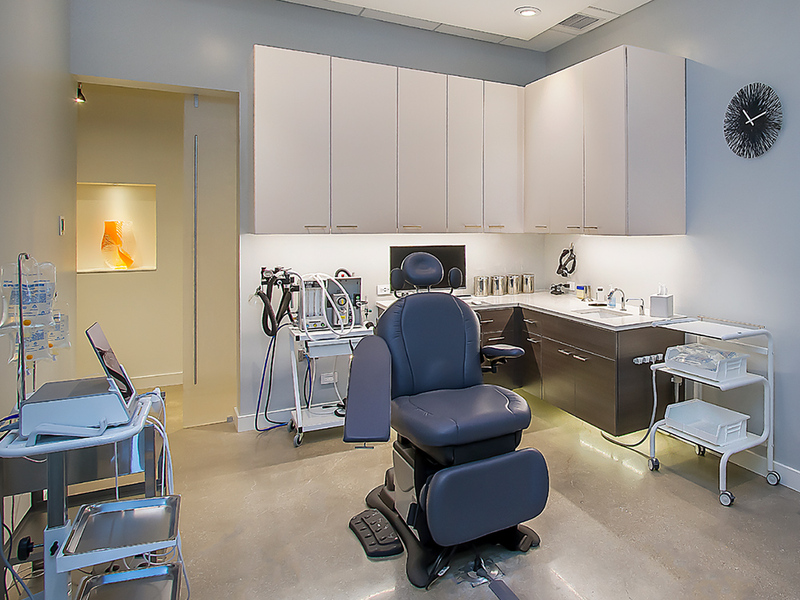 In addition we clean, cosmetically detail, and professionally paint machines that do not meet high cosmetic standards. 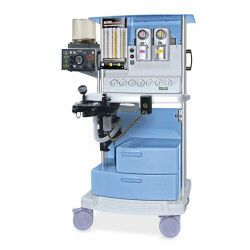 Every anesthesia machine refurbished by Avante is backed by a warranty unless specifically purchased in as is condition. 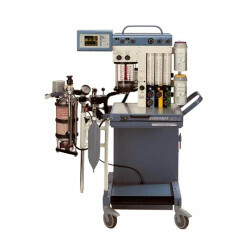 Anesthesia Supplies: Contact our Supplies Department at 1-800-980-1285 for advice on what is parts and supplies fit your machines.